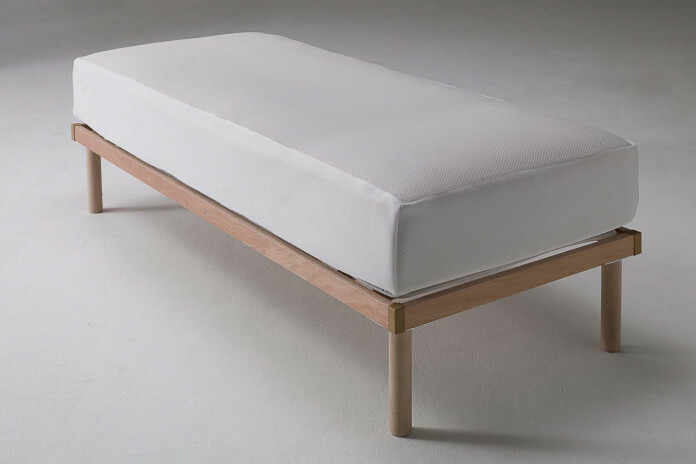 Air is a transpiring cotton terrycloth mattress that allows the passage of air and is also perfect against bedsores. It is made of 3D fibre, a peculiar eco-friendly, anti-mite, hypoallergenic and anti-mould material, and is completed by a layer on the side containing the same technological mesh, to guarantee a higher level of hygiene. A protection for the mattress is a great solution to avoid stains and dust on its surface, and also to increase its durability. We recommend to regularly remove and wash the mattress cover.